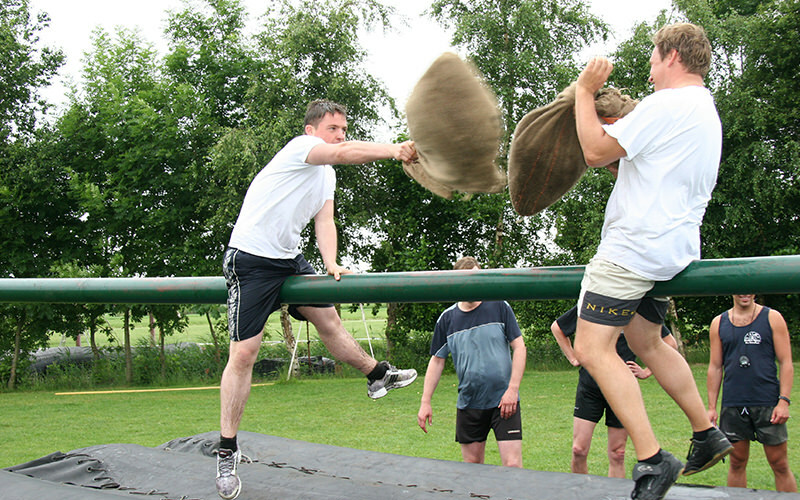 Och aye the noo – you can't have a celebration in Amsterdam without the Highland Games. Get to grips with the famous Scottish series of events, played to pay homage to Scottish and Celtic culture – and why not do it in the Netherlands? You and your group will split into teams and attempt to smash the opposition. You'll have exclusive use of the fields to do battle, set around 45 minutes out of the buzzing city centre. And, after your safety briefing – you'll get down to the proper business, playing six different and seriously traditional games. 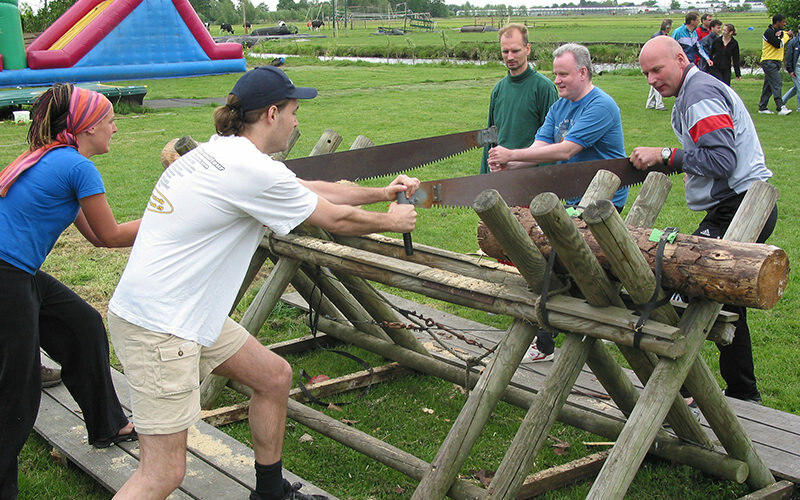 This activity is all about brute force – typical Highland Games include the hammer throw and archery. 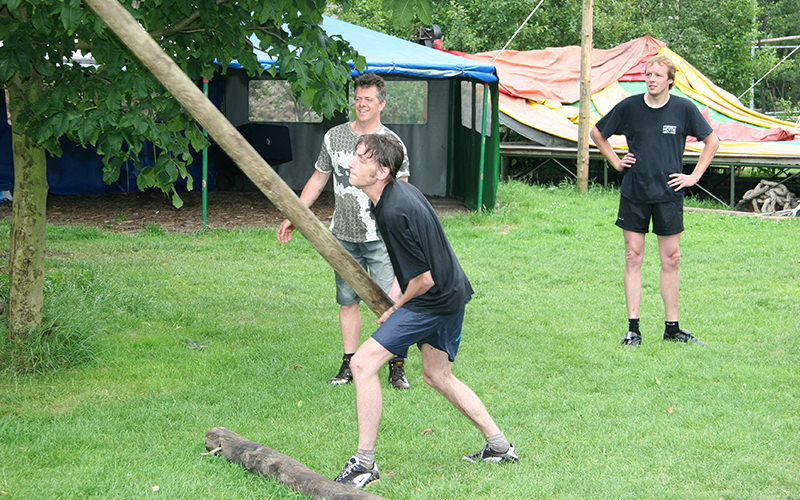 Caber tossing is a regular on the Highland scene – you throw a piece of Larch tree, usually 19 feet tall and weighing 175 pounds – as well as welly wanging, farmer's dash and the classic tug ‘o war.